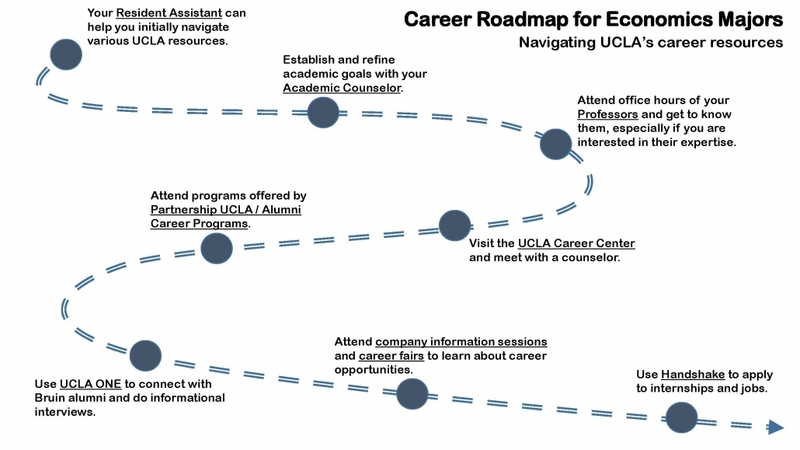 The UCLA Career Center offers services and resources to help UCLA students, UC graduates and employers reach their goals. As a UCLA student, from the first day you arrive, we can introduce you to an array of career possibilities and internships and help you explore the link between your major and career choices. As a UC alumnus or alumna, we can assist you in transitioning from your current occupation to your next dream job anywhere in the United States. If you’re an employer, we can help you find energetic and intelligent UCLA students through Information Sessions, on campus interviewing, and job or internship listings online. The UCLA Career Center is one of the largest and most comprehensive career centers in the nation. We are located in a state-of-the-art comprehensive facility in the heart of the UCLA campus on Westwood Plaza.